The Village of Gowanda water services were established in the late 1800’s with the creation of the Gowanda Water Works Company. In 1921, the Village purchased the assets of the company valued at $90,000 and formed the Village of Gowanda Water Department. From the 1800’s through 1920’s residents were provided water from reservoirs and systems that collected water from springs located on the hillsides that surround the Village. This water supply was gravity feed to village residents. In the 1930’s, the Village of Gowanda drilled a number of wells on Hill Street in the Village and constructed an iron removal water treatment plant on Crestwood Drive. In 1937 the Village constructed a water reservoir and raw water pump station on Point Peter Road. The Point Peter facility remains in use today. In 1960, the Village updated its water treatment process by adding rapid sand filters and a 1.7 million-gallon finished water reservoir. In 1987, the Village updated its water treatment plant by adding Culligan pressure filters to the treatment process. 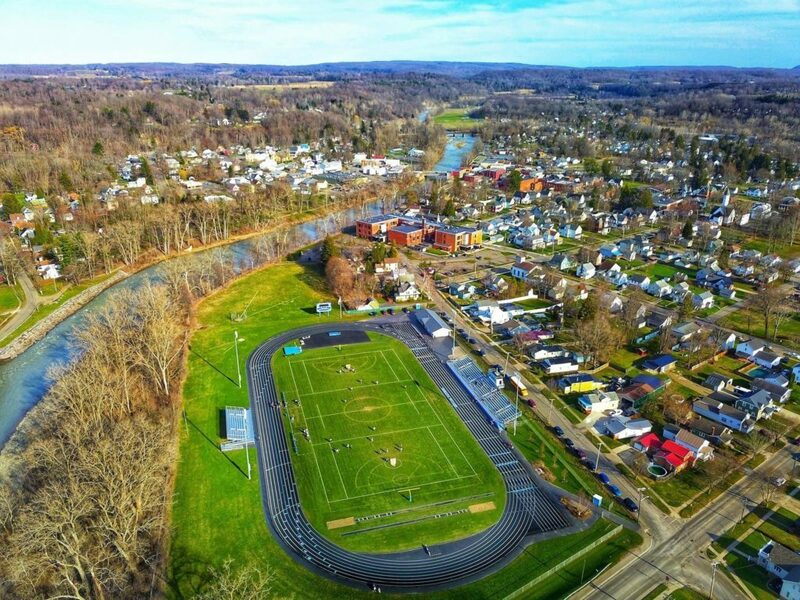 Today the Village of Gowanda provides a high-quality, reliable and affordable water supply capable of meeting both the current and future needs of the Village. The Village of Gowanda Water Department is located on Industrial Place in the Village of Gowanda and provides water to 1,403 village customer accounts (2,800 residents), as well as out-of-village customers in the Towns of Perrysburg, Collins, and Persia.